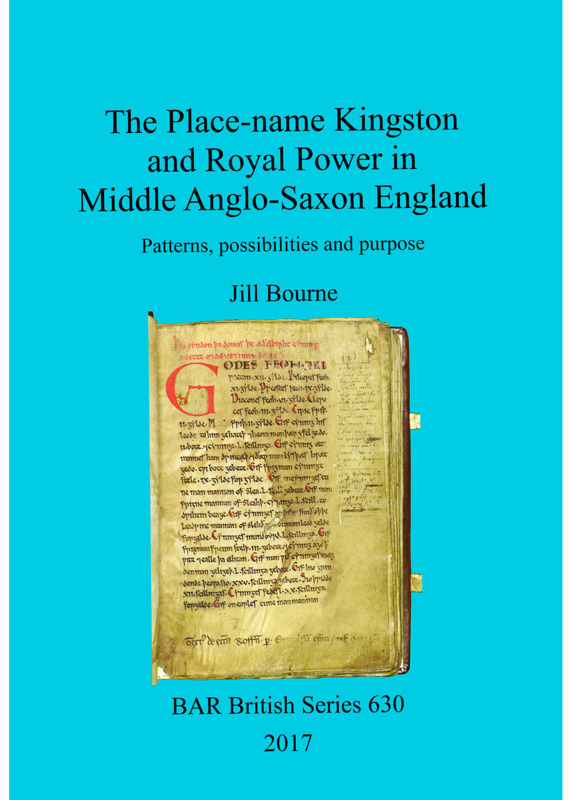 In this significant study, Jill Bourne presents the corpus of all 70 surviving Kingston place-names, from Devon to Northumberland, and investigates each one within its historical and landscape context, in an attempt to answer the question, What is a Kingston? She addresses all previous published work on this recurrent place-name, both scholarship with an etymological focus and contextual scholarship which examines the names within their wider context. The core of the work is the hypothesis that names of the type cyninges tūn or cyning tūn derive not from independent coinages meaning ‘manor/farm/enclosure of a king’ in some general sense, or in direct relation to the phrase cyninges tūn, as it is sometimes assumed in the literature, as an equivalent to villa regia. The study explores connections between Kingstons and the cyninges-tūns and villæ regales of the documentary sources; considers the concept and development of early kingship and its possible origins, the laws of the earliest kings, the petty kingdoms, and emergence of the larger kingdoms for which the term Heptarchy was coined (but not used at the time); and pays particular attention to Ancient Wessex, where more than half of the corpus of Kingston names are found, and to the early Anglo-Saxon kingdoms of the Hwicce and Magonsæte, where a further quarter lie. Jill Bourne is an Anglo-Saxonist and museum professional. She has a close association with the Institute of Name Studies (INS) at the University of Nottingham, where she studied for her doctorate. Her main area of research is place-names and landscape, in particular the Anglo-Saxon kingdom of Wessex. She has published extensively and is the current editor of the Transactions of the Leicestershire Archaeological and Historical Society.